India plans to send a top delegation to Europe next week to explore ways to continue to trade with Iran despite US sanctions. At the top of the agenda would be preserving the current mechanisms for Indian companies to pay to Iran for their oil purchases through EU banks. The delegation would comprise officials from the finance, petroleum and foreign ministries and would start discussions for a week with EU officials from Monday, India’s media quoted government sources as saying. Last week, India joined voices of criticisms against US President Donald Trump’s efforts to reimpose sanctions against Iran. 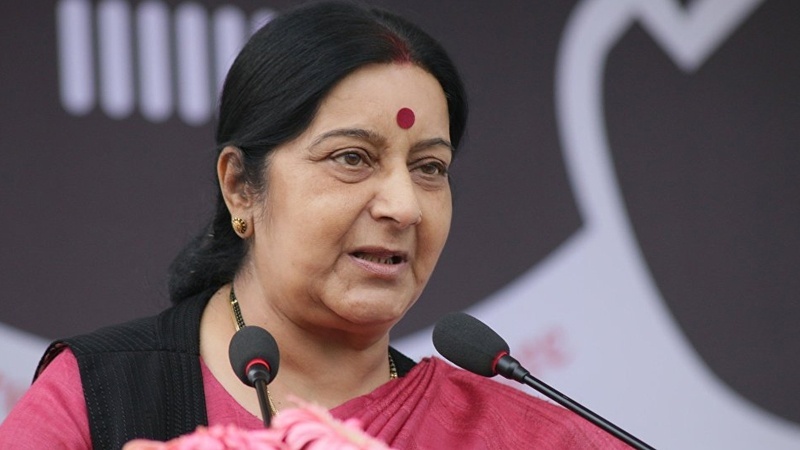 The country’s Foreign Minister Sushma Swaraj said New Delhi would only abide by sanctions imposed by the United Nations but not those imposed by any other country, such as announced by the US against Iran. This put India in league with many other countries – particularly those from the European Union – that have already made their opposition to Trump’s anti-Iran sanctions clear. “Europe has taken a position, which is different this time. This time we are in the same boat,” the India Times quoted an unnamed official as saying. On a related front, the India Times said state refiner Bharat Petroleum Corp had requested an extra one million barrels of oil from the National Iranian Oil Company (NIOC) for June. The move by BPCL indicated that refiners were trying to frontload their purchases from Iran ahead of a November US deadline for re-imposing sanctions on the country’s petroleum sector. “At this point of time Iranian crude is attractive … it is faring better than spot cargoes and other crudes,” the daily quoted an official as saying. Iran has agreed to provide almost free shipping to Indian refiners in 2018/19, an incentive that significantly reduces the landed cost of Iranian oil compared to rival regional grades, it added. India is Iran’s top oil client after China and was one of the few nations that continued to trade with Tehran during the previous round of US-led sanctions against Iran.